National Citizen Service (NCS) is an experience you really don’t want to miss. If you’re a school leaver aged 15 to 17 years-old, this is your chance to embark on exhilarating challenges, make your mark and build skills for work and life. 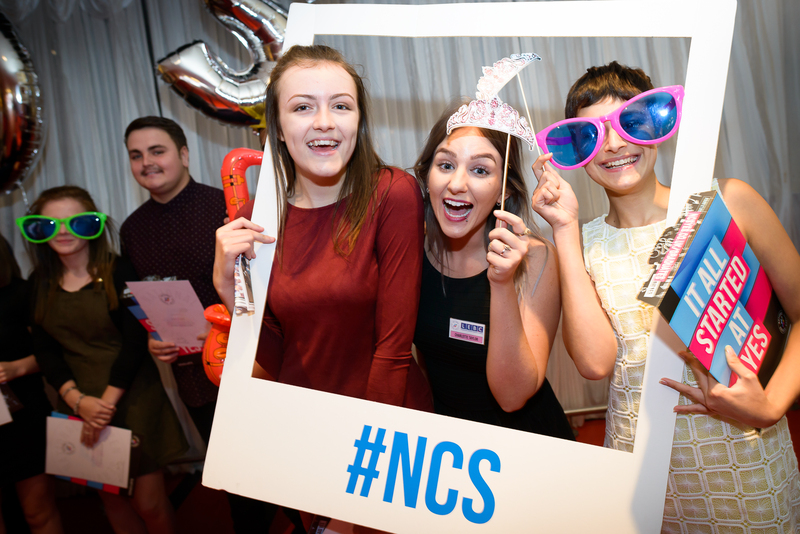 More than 400,000 young people have already said YES to NCS. Don’t. Miss. Out. In Phase one you’ll spend some time at an outdoor activity centre, where you’ll get to know your new NCS Squad and experience the freedom of being away from home. Once you’ve decided on the programme for you, we’ll place you in a group of 12-15 amazing people; the best thing about NCS is that these people could change your life! 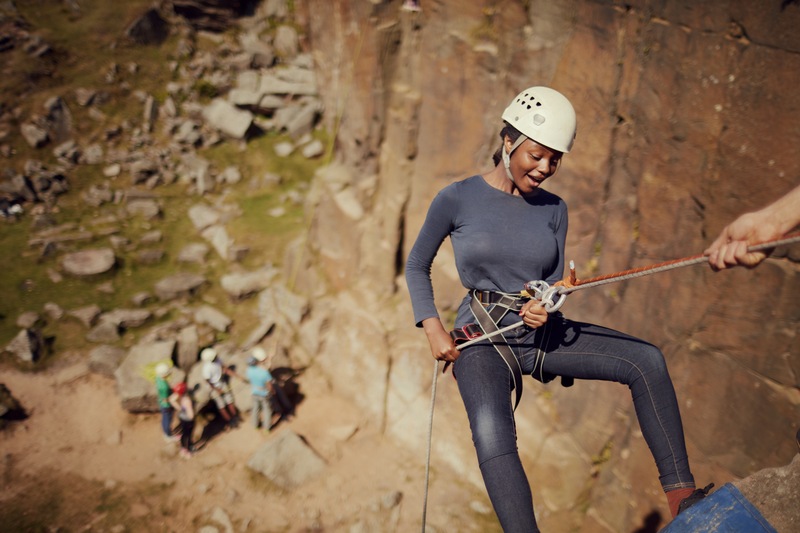 During Phase one you’ll get the chance to take part in a range of adrenaline-fuelled activities like: rock climbing, canoeing, hiking, archery and gorge walking. Not only will you be learning to cook for yourself (think roast dinner, not beans on toast), but you’ll learn some huge life skills that make for a killer CV. You could find yourself meeting organisations and important people from your local community, as well as developing new personal skills (teamwork, leadership, and communication). You could also find out more about the skills you have a passion for, such as photography, video editing, football coaching or even how to set up your own business! *If you’re taking part in the Spring/Autumn programme, you’ll be living at home but still taking part in as many cool, life-changing experiences – the only difference is, you’ll be waking up in your own bed. In Phase three you’ll be putting all the skills and experiences you’ve learnt into practice. Working as a team, you’ll decide on a social action project that will make a mark on your local community. We believe that you and your team have the power to change the world around you given the respect, tools and opportunities to do so. This is your chance to be part of something amazing – plan your own project, fundraise for it and make it happen! Go out there and be awesome together. Phase four it’s time to celebrate in style. We think it’s only right that you and your team should enjoy a well-earned reward for doing something truly inspirational in your community. At the end of your NCS experience, you’re now part of the bigger NCS family. This is only just the beginning! You’ll get exclusive access to potential volunteering opportunities and apprenticeships as well as amazing discounts and big events! Once an NCSer, always an NCSer.